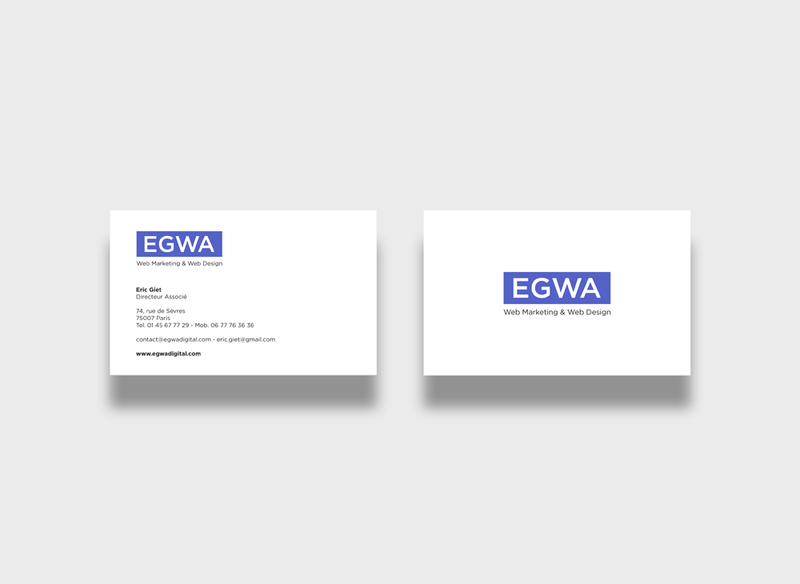 Corporate identity for EGWA Web Design & Web Marketing agency. 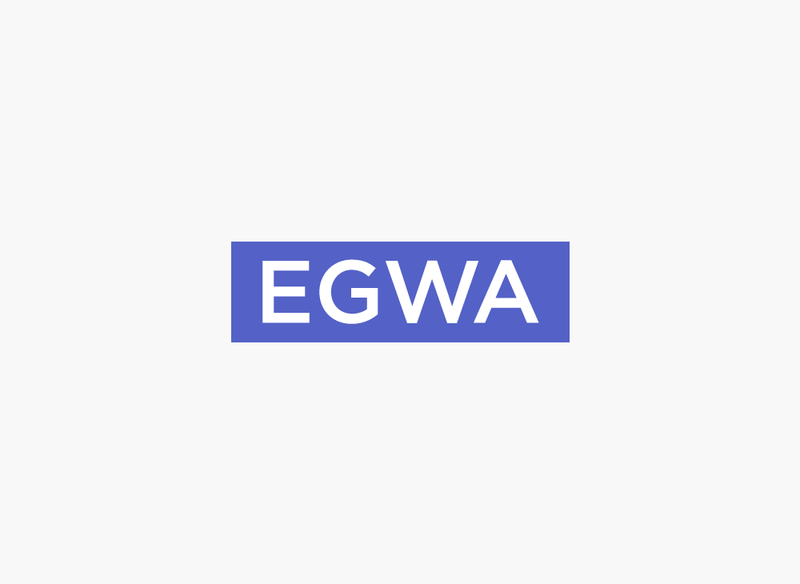 Corporate identity for EGWA Web Design & Web Marketing agency Paris based. © 2002 - 2018 Eric Giet Design. All right reserved.